As 2017 closes I’ve never felt so enchanted by this life in change. 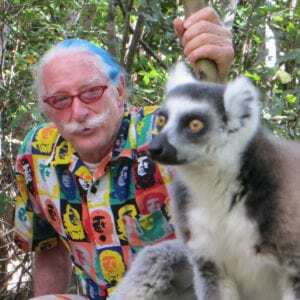 Never in my life has there been a louder song for change; a song where all people in the world, and all of nature, are cared for within our wonderful community called humanity. 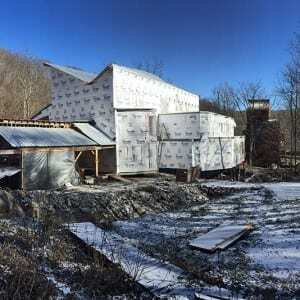 At our home in West Virginia, it is thrilling to see the huge shell of our Teaching Center go up. We also have the best possible team of Holly, Adam, Ben and Aspen care for our home with their permaculture passions. Our clown trips are a silly dream of care, and a welcome to all. Last month we visiting our friends in Russia! This was our 33rd year! So exciting to see all the branches that Maria’s Children offers for the orphans of Russia. I was privileged to join Maria’s Children at the Shakespeare festival in Stratford-on-Avon earlier this year. During our 13th annual visit to Guatemala City, we were thrilled to visit what will become a large school we are building there for the poor. Thank you for your help to make this dream come true! 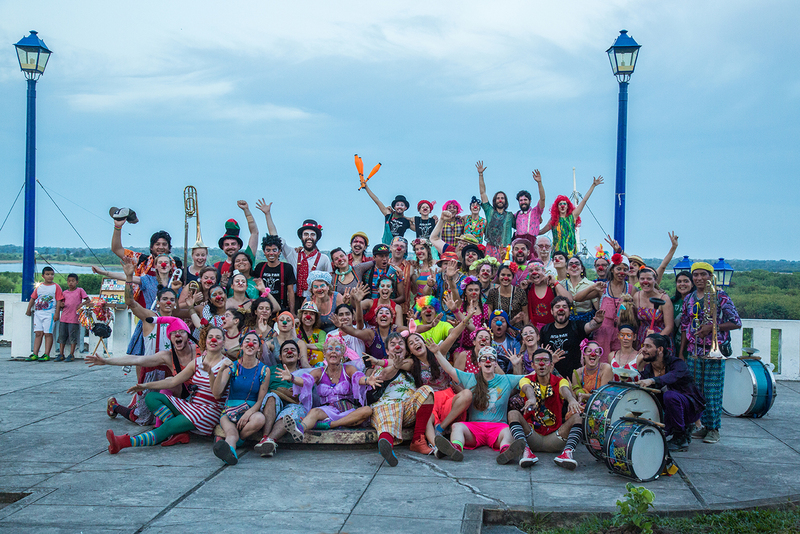 In August, we brought 75 clowns to the Peruvian Amazon for 2 weeks of love, fun, and play. I love hearing about our year-round staff of volunteers (a doctor, a psychologist, and artists) that live in Iquitos, Peru, and the unique ways they have warmed their way for the people of Belen (Spanish for Bethlehem), a poorer district on the Amazon River. We have had our second Clown Trip that invited former combat veterans. So many combat veterans commit suicide every year. Much like the first clown trip, many of the partcipants have said this trip helped ease their suffering. We are now working on a documentary film of this work, and already have many great hours to peruse. Our sisterhood with the School for Designing a Society led to the 3 regular school/clown trips to Mexico, Ecuador and Costa Rica. These trips combine clowning with the teaching of social change. This year in our office in Illinois we hosted a 4-week course called, “Construct your Humanism”. At the end of this year (only a couple weeks away!) 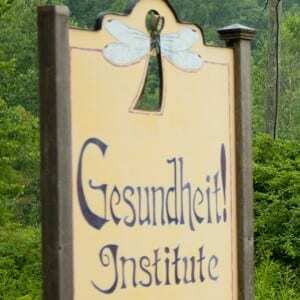 we will gather in West Virginia for the annual Health-Care Justice Celebration. 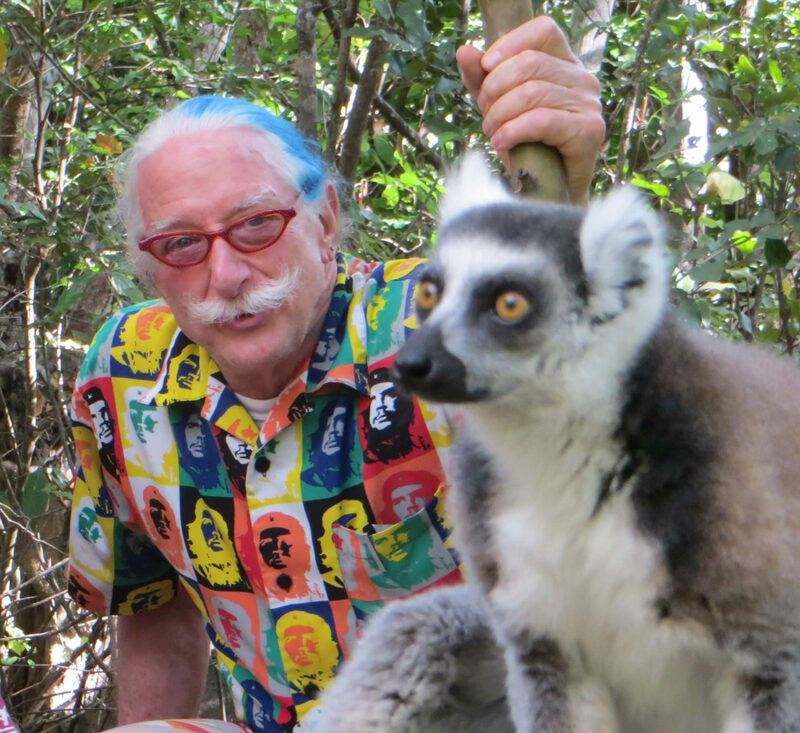 And finally I’d like to mention that Susan and I went in June to Madagascar- for an ecotour and clowning in small villages. We found that the Island has had irresponsible deforestation and hope this next year to spark a long term reforestation project there. So please, dear friends help us fund our work. We have been so appreciative of your generosity in the past, and are thankful for your continued support. Thank you so much. Become a Joyful Donor! Support our Work.